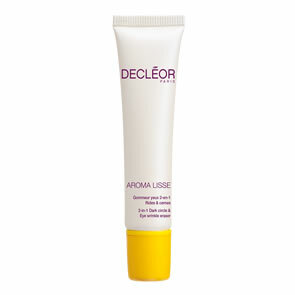 Decleor Energy Concentrate Youth Mask is part of the Orexcellence range. This fresh textured mask is blended with highly concentrated extracts of Peony, Lychee and Rhodiola to re-energise the skin. 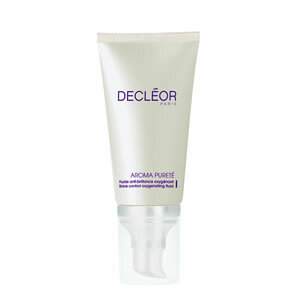 Apply to a cleansed face 1-2 times a week.